I’ve been madly craving brownies lately… and it has come to a point where shelling out $2-$4 each time I’m craving a brownie became ridiculous and I decided to take my cravings into my own hands. 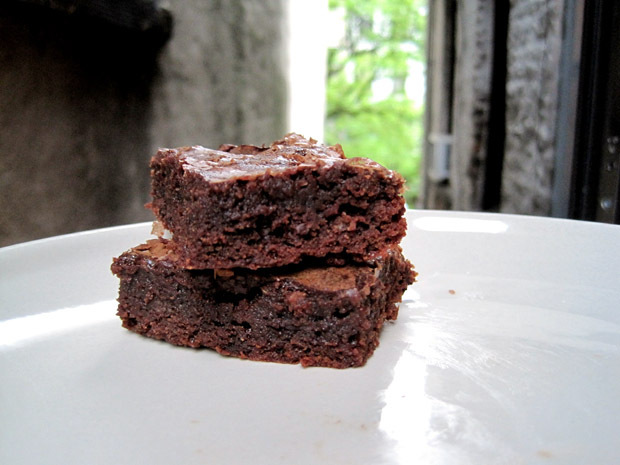 Introducing, the Mexican Chocolate Brownies. They’re Mexican because they are spicy. 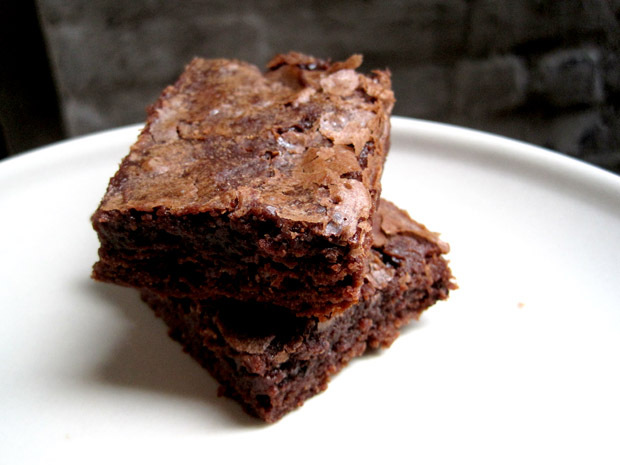 Mexican hot chocolate is known to include cinnamon… hence these brownies’ nomenclature. Preheat oven to 350F. Line a 9×5 baking pan with aluminum foil and lightly grease. In a large bowl, whisk together sugar, egg and vanilla extract. Whisking steadily, pour chocolate mixture into sugar mixture. Stir until smooth. Sift flour, ground cinnamon, cayenne pepper, chili powder and salt into the bowl and stir until just combined. Fold in chocolate chips. Bake for about 20-25 minutes, until brownies set and a toothpick inserted into the middle of the pan comes out with only a few moist crumbs, not batter, attached.